For JMU graduate Obi Omile, his passion for business began at a young age. Originally from Atlanta, Georgia; Obi began working when he was just 11 years old, selling newspapers at a local metro station with his younger brother. During his time as a College of Business undergraduate student, Mr. Omile was an active member of the Society of Entrepreneurs, the Madison Economics Club along with several other organizations. After graduating from JMU in 2014 with a BBA in Economics, Obi Omile moved to Charlotte, North Carolina, where he worked as an iOS Developer for Wells Fargo. It was during this time that Obi invented the initial conception for the app that would eventually become The Cut. Far from the comforts of Harrisonburg, Obi found himself in a new city without a personal barber to keep him looking like the professional businessman that he is. As he struggled to find a local barber in Charlotte, the young entrepreneur came up with a digital solution to the real-world problem he faced. With this, he began working on the initial infrastructure of The Cut. The Cut functions as a streamlined service that connects barbers to prospective clients. From one perspective, the app allows for barbers to create a profile, upload examples of their work and set up appointments with the tap of a finger. On the client side, downloading the app and creating a profile is all it takes to discover barbers within the area whose profiles, reviews and available bookings are all posted. In only a little over two years, The Cut has rapidly expanded. Recently, the company received $100,000 from over 400 investors. With over 150,000 users across the country, the company has approximately 11,000 barbers utilizing the app on a daily basis, with three-quarters of a million appointments scheduled thus far. For CEO Obi Omile, his entrepreneurial pursuits are far from over. The JMU alumn hopes to expand the app to cover all ends of the barbershop experience. This entails adding a marketplace within the app where users can shop for the products their barbers use. While Mr. Omile’s dream has become a reality, his journey has not come without sacrifices. On an average day, Obi’s work begins around 6 a.m. and often proceeds well into the wee hours of the night. “I often sacrifice sleep. It’s a decision you have to make. I have always been the ‘rollin’ up my sleeves’ type.” It comes as no surprise that Obi Omile has created his own future. He is the true embodiment of being the change. For current students who share in Obi’s passion to become an entrepreneur, the time has never been better. 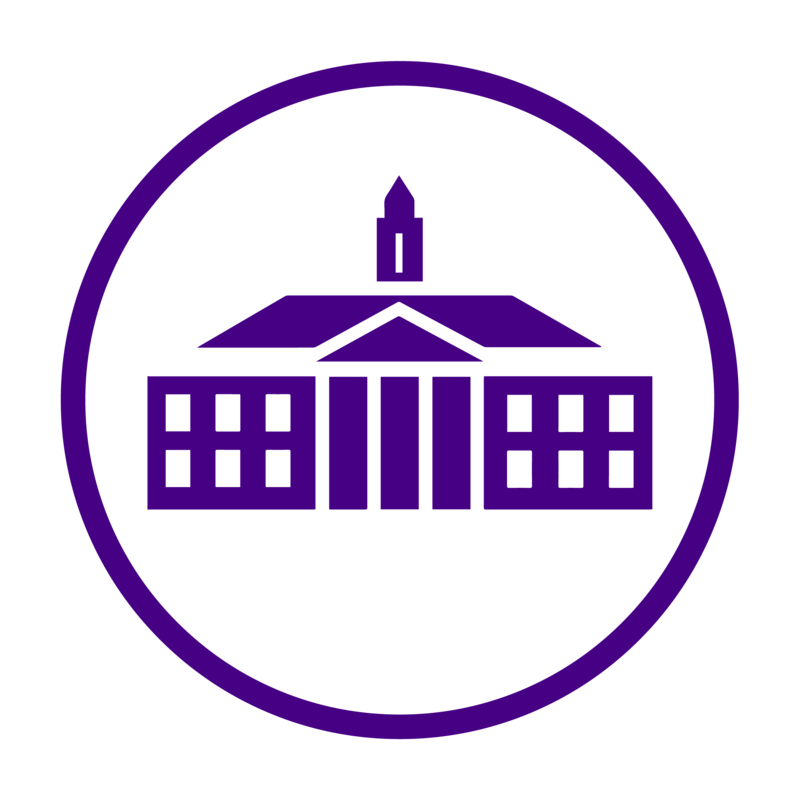 James Madison University now offers an entrepreneurship minor for a select number of students each academic term. If you have an idea but aren’t sure how to move forward, be sure to use some of JMU’s resources that are at your disposal.